Joanna understands that every wedding, event or corporate function is unique and will therefore compile a quote tailor-made to your specific requirements. 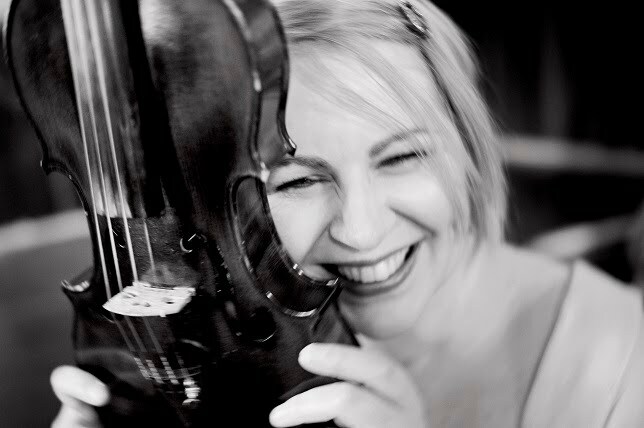 Please email the Solo & Electric Wedding & Events Violinist HERE or call Joanna direct, who will be happy to discuss your exact requirements so as to be able to provide the most competitive quote for you. All songs will be performed on the electric violin with backing tracks, unless otherwise specified.